SEMCO’s Modern Seamless Surface products allow you to create a vibrant, natural-looking aesthetic without harming the earth. 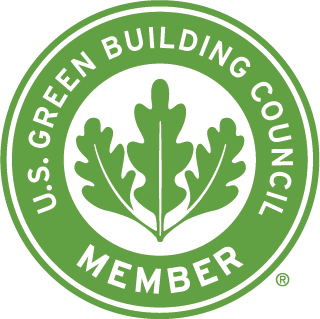 Our commitment to the environment applies to both our use of natural products, and our earth-friendly installment procedures. 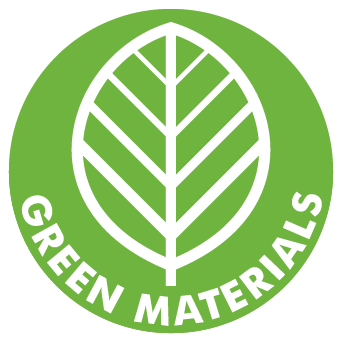 We extract, process, and manufacture 100% of our materials in Las Vegas, NV. Under section MR Credit 5.1: Regionally Manufactured Materials 10% & MR Credit 5.2: Regionally Manufactured Materials 20%. 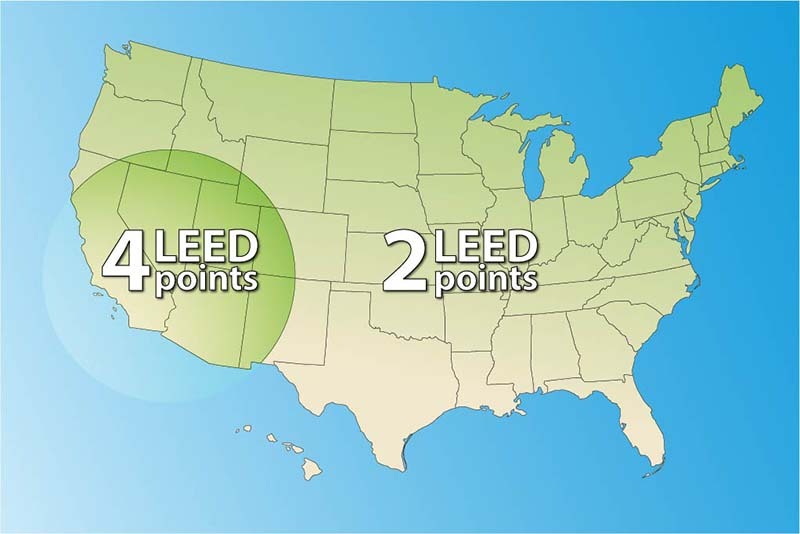 Each section contributes 1 point towards your LEED certification. The architectural sealer that we will provide falls under the criteria of the sealant primers, architectural non-porous. The requirement is that the sealer VOC does not exceed 250 g/L. The SEMCO sealer, X-Crete 400, VOC level is 54.2 g/L. Well under the limit required to obtain one point in this section. The stain that is used for the concrete is our Pre Stain System. The requirement is that the stains VOC does not exceed 250 g/L. The SEMCO stain, Pre Stain, VOC level is 6.41 g/L. well under the limit required to obtain one point in this section.